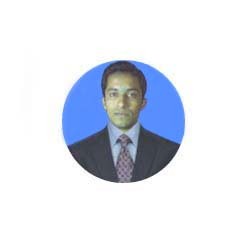 I am an allround web developer. I am a senior programmer with good knowledge of front-end and back-end techniques. I love structure and order and I also stand for quality. I love spending time on fixing little details and debugging code. Also I like working in a team, you'll learn faster and more. Developing advance database driven websites & systems including ecommerce. 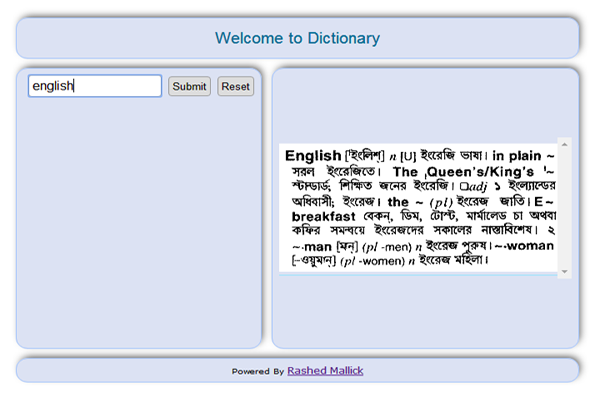 Developing compatible user interface functionality using jQuery & other libraries. Communicate with clients to meet up with their requirements. Performed other related tasks under the instructions of a project manager. Manage multi pricing and multi stock of each product in a ecommerce project. Building PHP websites using PHP based framework. Coordinating with team members in developing database structure. Testing and analyzing programming projects and reporting the same to the programming manager. Handled PHP backend development for dynamic database driven website. Developing and creating PHP & MySql applications as per the specifications. Performing the responsibilities of implementing and hosting of systems on a web server. Troubleshot problems with PHP web technologies. Testing and validating work produced as part of the development process. Keeping track of website visits, updating new content displays on websites. Modifying and extending open source applications like CMS as Wordpress. Planning and conducting cross-browser usability testing against W3C. 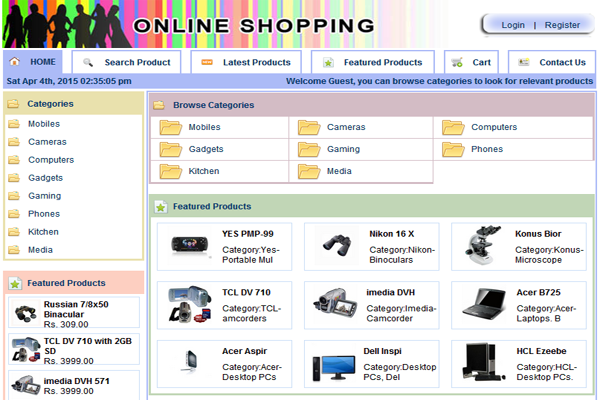 Online Shopping, a custom coding shopping cart. 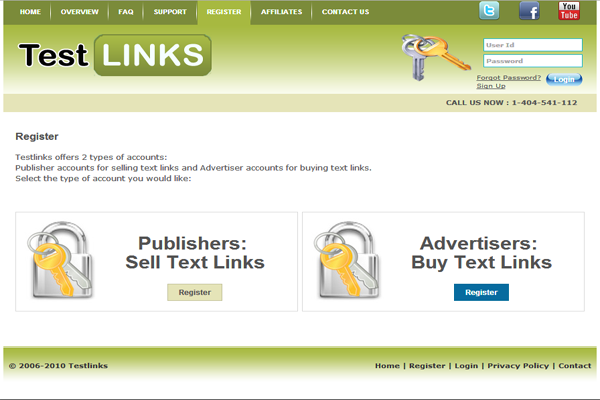 A text link seller, multi user login system. 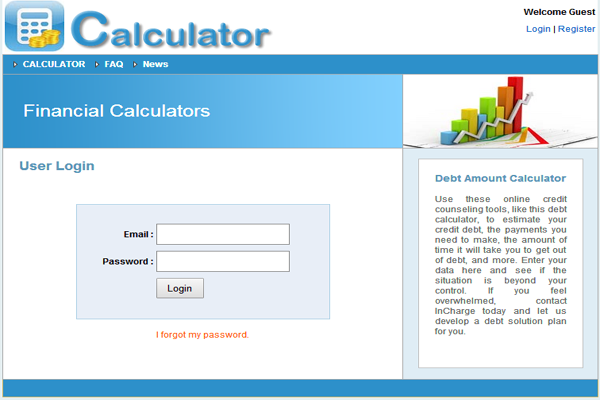 Build the website for calculating debt.